DO NOT SAY: “Maybe you are having a boy because you look haggard, ‘cause if you’re having a girl, you’ll look fresh and blooming.” – It is commonly thought of that women who carry girls tend to look blooming because the little girls inside them bring more estrogen to their moms. But please, no matter how a pregnant woman looks, don’t dare describe her as haggard, which she will find you calling her “ugly”. DO NOT SAY: “You look like a whale” – Please. This is absolutely a big no-no. No matter how big she looks, the last thing you want to say to her is that she looks like a 1-ton aquatic mammal. DO NOT SAY: “Are you eating again?” – A pregnant woman tends to be hungrier and it may seem that she is hungry all the time, but it is totally normal. Just allow her to indulge. Remember, she has another life inside of her that needs to get a lot of nutrients from her. DO NOT SAY: “May I have the last piece of that cake?” – Again, a preggo tends to be hungrier, and may seem hungry all the time. Ergo, do not eat the last of anything, especially her favorite cake that she’s been craving for. DO NOT SAY: “Your tummy is too big/small” – Please do not give such unsolicited comment to the most sensitive and wonderful women. Every pregnancy and every woman is different and unique. Do not compare her to you, to your friend, sister, neighbor or to anybody. Remember to be sensitive to the feelings of these women. 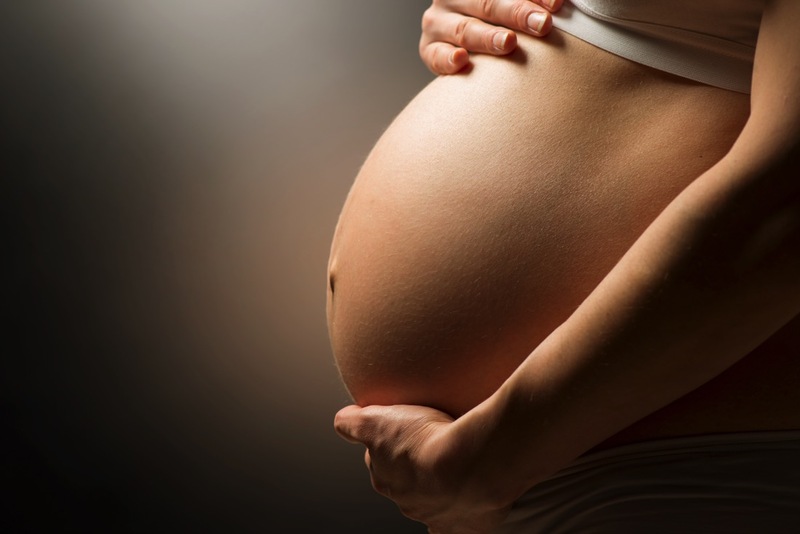 A woman’s body is undergoing a major reconstruction and changes during the entire pregnancy. Pregnancy is a roller coaster ride, and things like morning sickness, food aversions, edema, weight of her tummy, back pains and a lot more do not make things easy for her. But regardless, pregnancy journey is just full of excitement, happiness and love.